Discover a sparkling collection of unique diamond pendants and diamond set necklaces at Serendipity Diamonds. 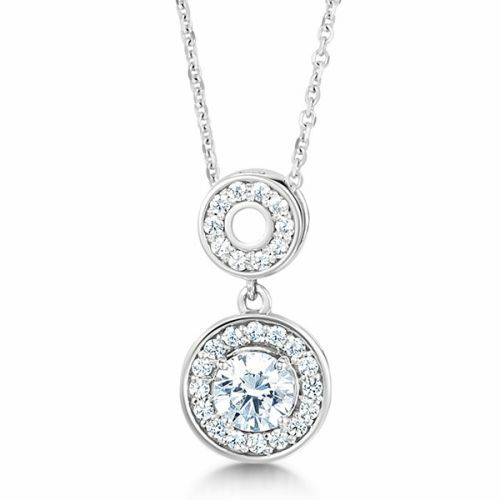 Choose from a simple solitaire pendant design or experience the breathtaking sparkle of a luxurious diamond drop necklace. 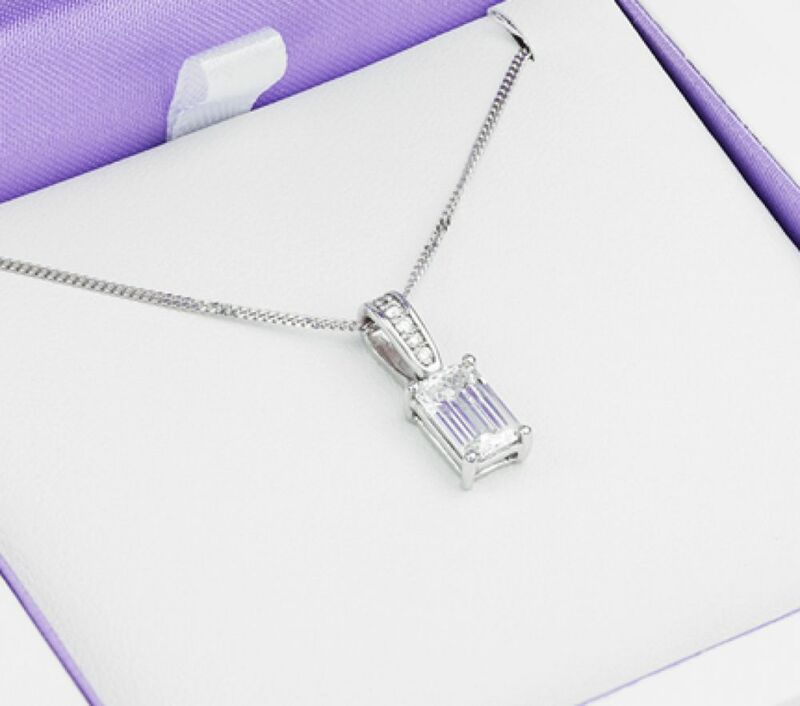 Each piece is lovingly crafted from responsibly sourced materials, made to your exact specifications and delivered in exquisite packaging to your door. 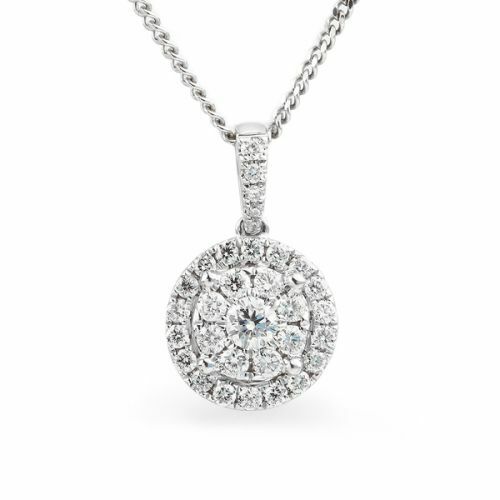 Our Pendant collection will provide the ideal gift for any romantic occasion, including Valentine’s Day, anniversary or a birthday occasion. Choose a design for your loved one and they’ll enjoy a personalised pendant for themselves, which will create infinite possibilities for their wardrobe collection. 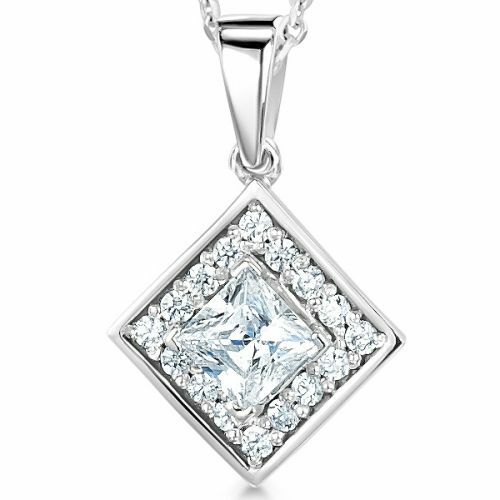 When matched with a formal or casual outfit, our Diamond Solitaire & Cluster Pendants instantly add class and elegance. 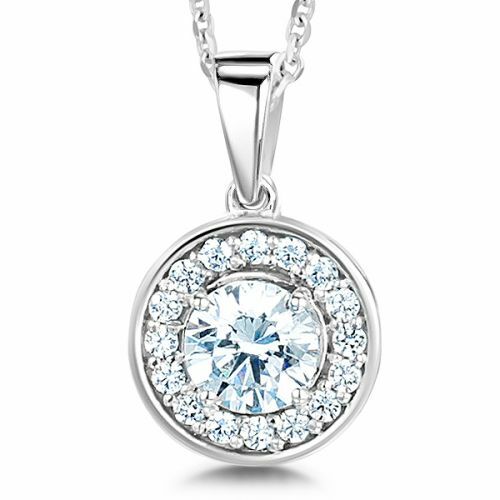 Each pendant comes supplied with a fitted chain too. 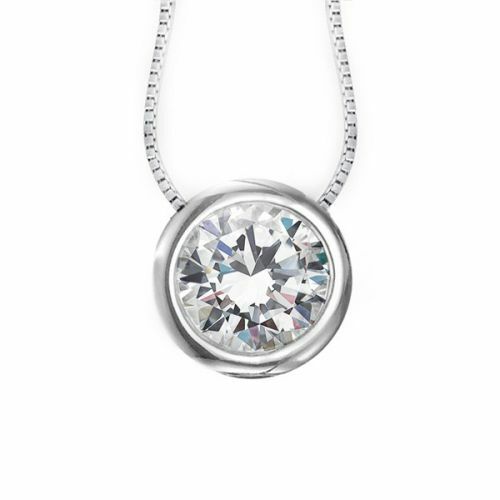 Create the perfect pendant for your significant other. Simply choose your preferred metal, diamond colour, clarity and number of carats. You can plan ahead and leave a 10% deposit or simply buy up front. 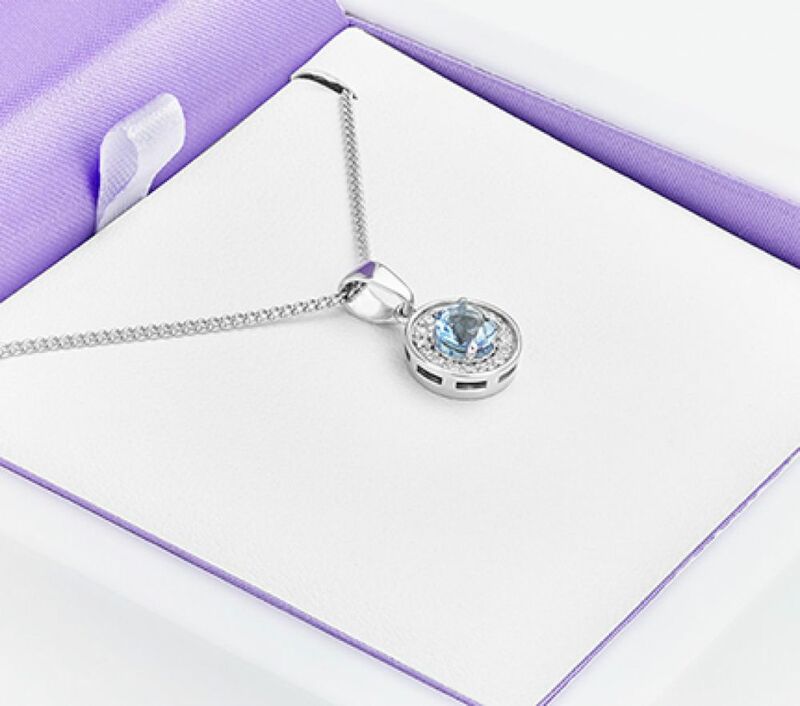 Alternatively, choose from a brand new selection of engravable pendant designs, crafted in precious metals, personalised with your very own words. Our secure payment system also supports multi-currency transactions. 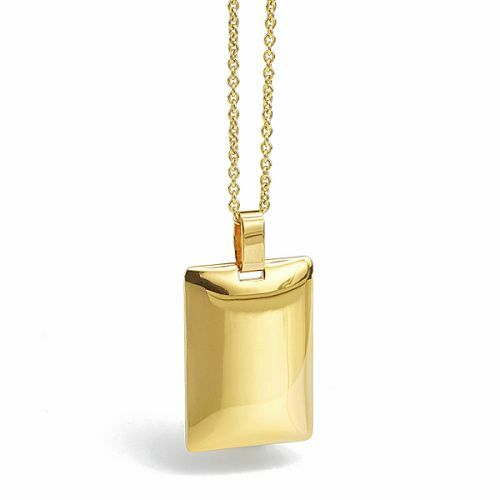 Each pendant is beautifully wrapped in a secure, wooden gift box and personally couriered to your door via FedEx. We deliver to all major U.S states and providences. All items come with a lifetime warranty and if you’re not completely satisfied with your purchase, simply return it within 60 days of purchase and we’ll happily refund you. Our diamonds are certified by the Gemological Institute of America (GIA) and chosen to meet the highest industry standards. We’re proud members of the National Association of Jewellers (UK) and experts in our field.